Wanted – One Big, Happy Family! Expressions of Interest Closing 4:00pm Wednesday 12th December 2018 Unless Sold Prior. 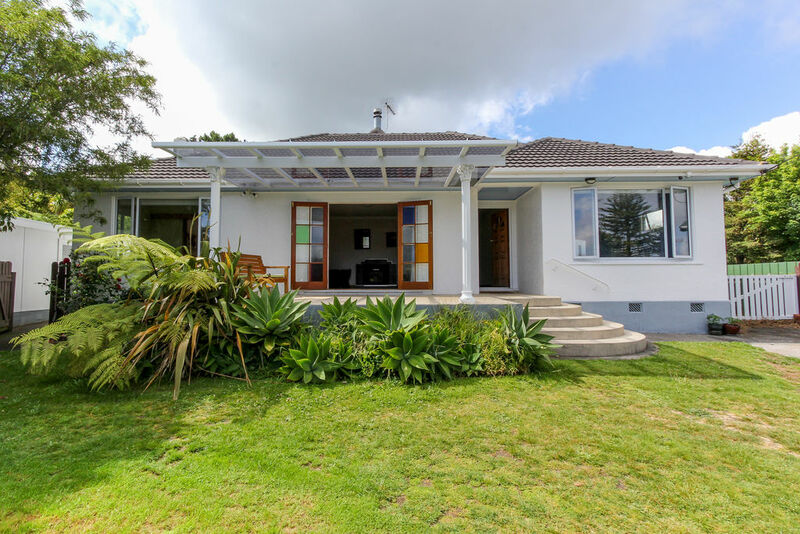 In a family friendly area close to popular schools, Pukekura Park and convenient public transport routes, this spacious home is presented to the market by vendors who have cherished their time here, but who are now determined to embark on the next chapter in their lives. 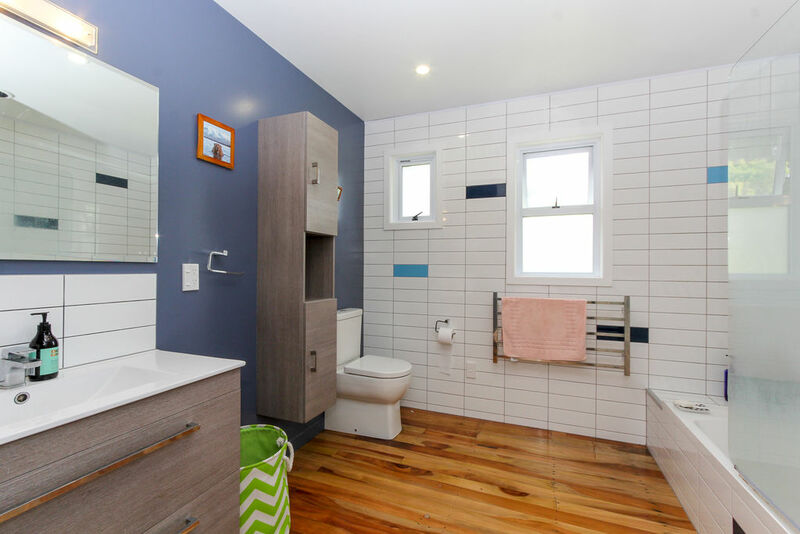 Classic period features are on display throughout this gorgeous character home, which boasts three bedrooms, one bathroom and a designer kitchen. Versatile living spaces cater to families of all shapes and sizes, while an effective log burner guarantees year-round comfort. The enclosed backyard is perfect for families, with plenty of space for the kids to play and the adults to entertain. The icing on the cake is the single garage, complete with a hobby room which could easily be used as an office, art studio or teenage retreat. 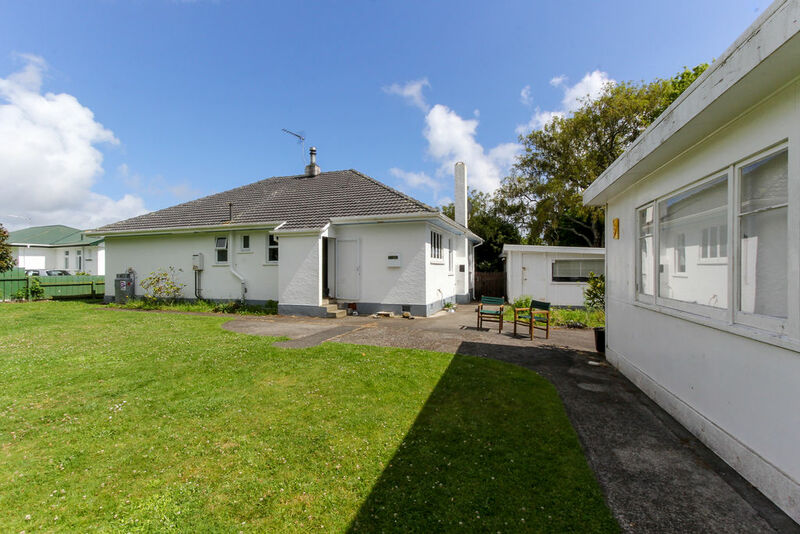 Of course, any investment is underpinned by the strength of the location, with quality schools including St Pius X School and Central School and the close proximity to the city ensuring homes in this part of New Plymouth will always be in demand. 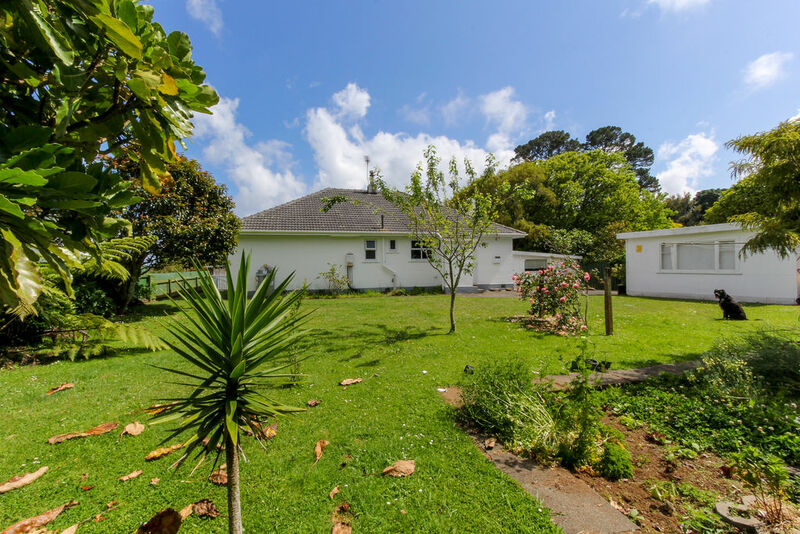 Our owners will leave this charming home armed with many happy memories. 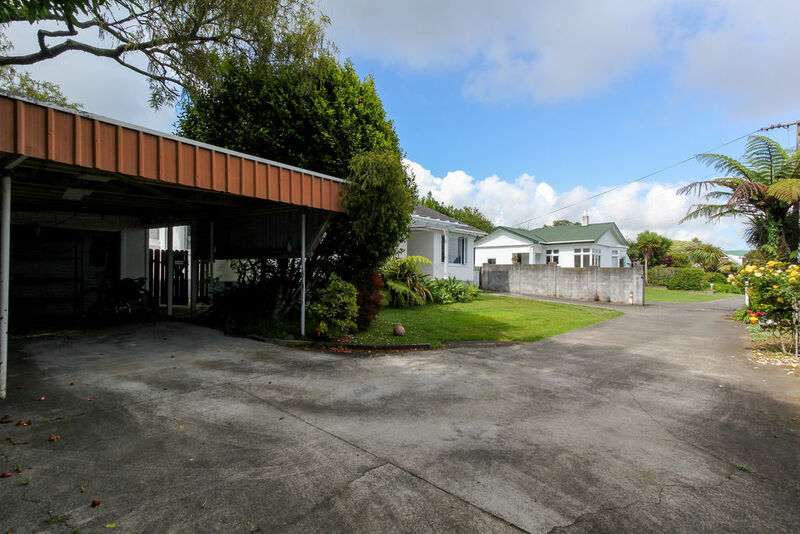 With interest bound to come from a wide range of prospective purchasers your immediate attention is required - contact Jane or Carey today for more details. Backyard big enough for everyone. Get in contact with us to book a viewing, find your dream home, or get a free appraisal. Whether you're just price curious or considering selling, we'll help you out.